When we came to Chile in the early 1990s most of the country’s wineries were congregated to the north in the warmer areas of the Central Valley. We chose a different direction. With our extensive winemaking history in the cooler regions of California, and a belief that “cusp” climates produce the most complex and balanced wines, we looked to the Maule Valley. 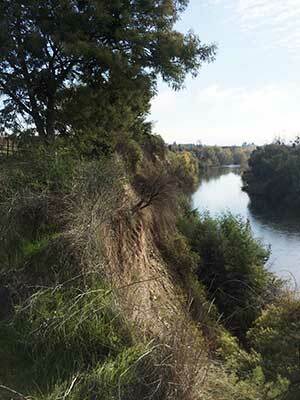 The last two decades have taught us that Maule is a place of unlimited potential. With modern planting, farming and winemaking techniques, Maule can produce wines that deliver all the depth, character and complexity of many of the world’s finest. 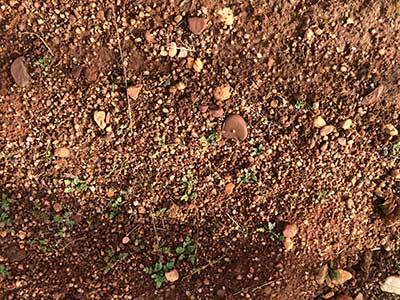 Alcance is built around estate vineyards planted over dozens of soil types in various climatic regions. We produce Cabernet Sauvignon, Merlot, Carmenère, VIGNO (old-vine Carignan) and Bravura, our flagship Bordeaux blend, all of which reflect our unique terroir and sense of place. El Maitén sits on the bench of the Lircay River in the foothills of the Andes Mountains. Cooled by mountain winds, the climate is mild with little rainfall. Situated in the southwest area of the Maule Valley, the 150 acres planted to vine rest in clay loam soil with gravel and rock, and yields are limited to 2.5-4 tons per acre to achieve full ripeness at lower sugar levels. As a result, El Maitén’s wines are rich, concentrated, and balanced with strong aromatics and round tannins. The San Francisco Vineyard is located in the southwest portion of the Maule Valley. Its rolling hills, pastures and pine trees are cooled by ocean breezes. The most striking feature of this site is its soil; the ground is thick with quartz crystals, which imparts a subtle mineral quality in all of the wines produced here. San Francisco’s wines are tightly wound and precise with high-toned aromatics and firm flavors. 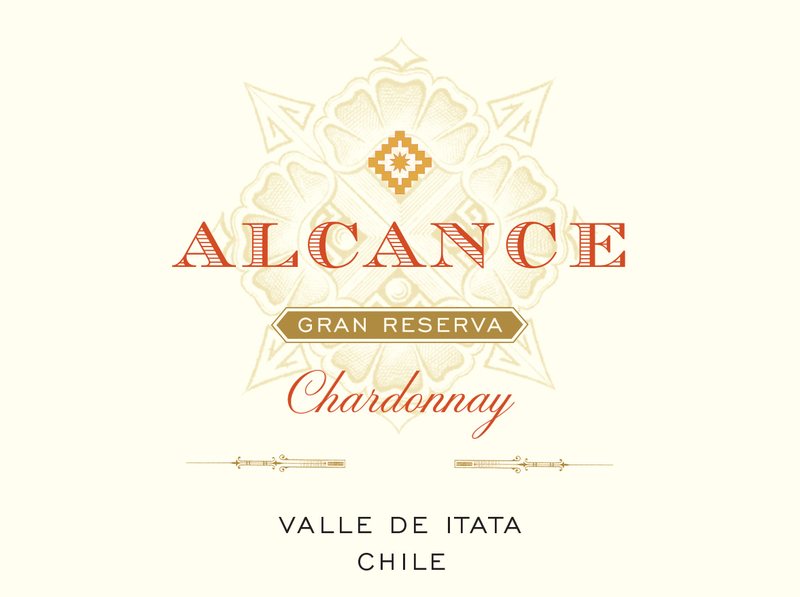 The Alcance Chardonnay is an intense, yet graceful expression of the Cusco vineyard's granitic soils from the coastal mountain range in Chile. This small production wine is 100% harvested by hand and aged in French oak barrels. A powerful mineral character defines the nose while mixing gentle notes of butterscotch; the mouthfeel is fresh and lush - complemented by a balanced acidity that prolongs the finish. Carmenère, the obscure Bordeaux variety once believed extinct, has become Chile’s signature grape. 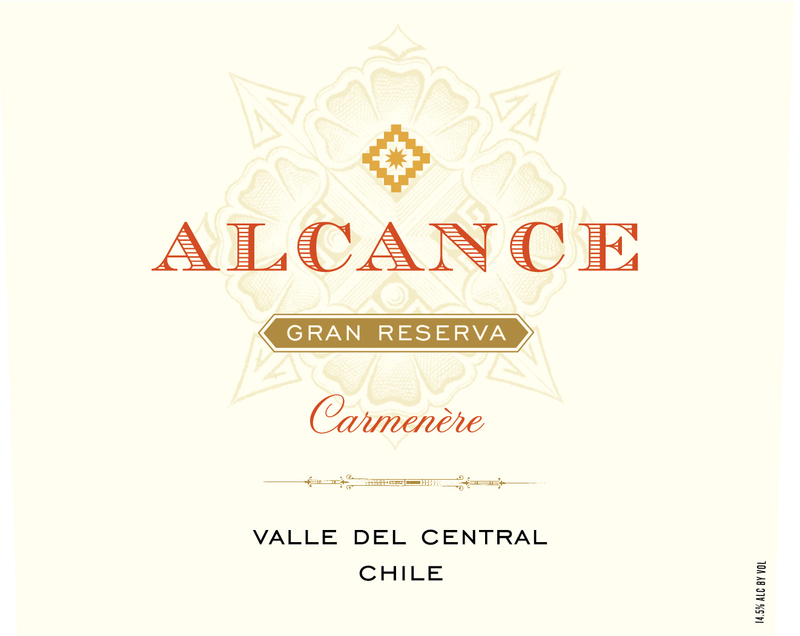 Alcance Carmenère comes from our estate vineyards in Maule. Lush notes of black fruits, blueberries, and spice are abundant in the nose and follow through the fruity, spicy palate. Elegant tannins provide structure and elegance. This is a powerful wine with a beautiful personality whose rich flavors truly capture the essence of the San Francisco vineyard. Maule is one of the premier regions in Chile for Merlot. 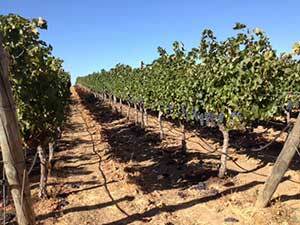 The mild climate and porous soils add gravitas and weight to this variety. 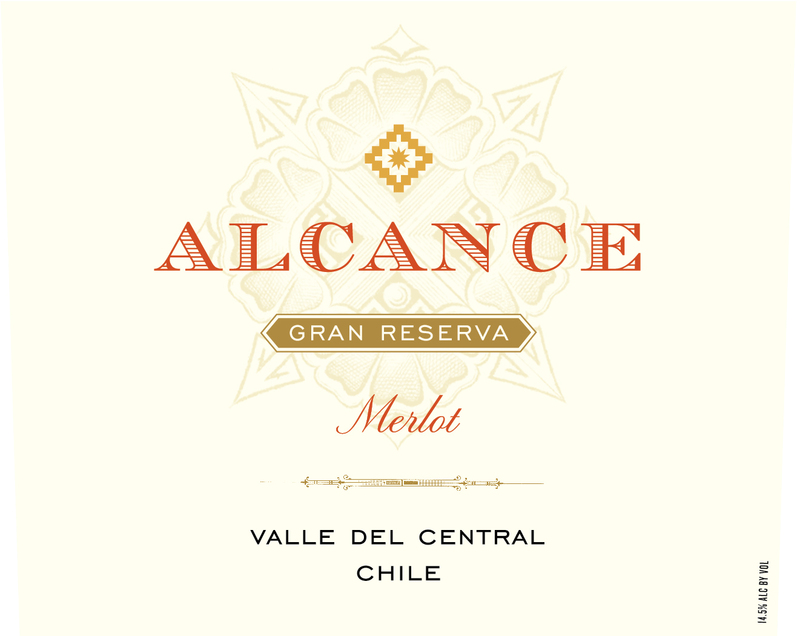 Alcance Merlot truly showcases the potential of our San Francisco vineyard, whose unique red granite soils and strong nocturnal coastal influence allow for smooth maturation of the grapes. This wine boasts a vivid color with deep aromas of plum and black fruit, accompanied by delicate hints of oak. The palate is generous and fresh, with soft tannins that lead to a very elegant finish. 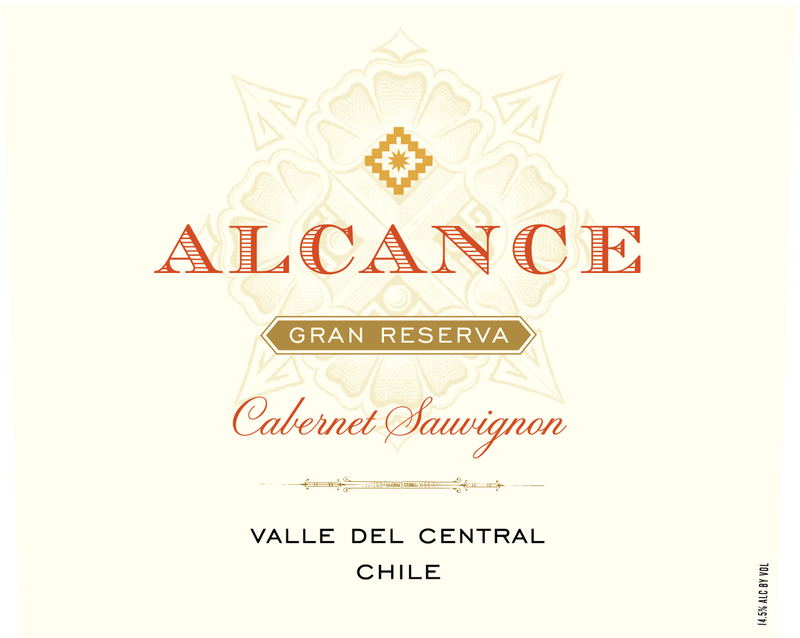 The Alcance Cabernet Sauvignon is a true reflection of the two appellations from which it hails: the freshness imparted by the Maule grapes from our San Francisco estate vineyards is beautifully harmonized with fruit from the Maipo Valley we blended in for its superb structure. This is a deep, intense, complex wine with rich dried fruit aromas and flavors perfectly balanced by hints of sage and earthiness, all leading to a long, lingering finish. Bravura, or “courage” in Spanish, is our flagship Bordeaux blend, sourced from exceptional vineyards and produced in limited quantities in only the best of vintages. Complex aromas and flavors of deep black fruit, cassis, and cedar are perfectly balanced by rich, flavorful tannins. This is a deep, concentrated wine that is full of character. 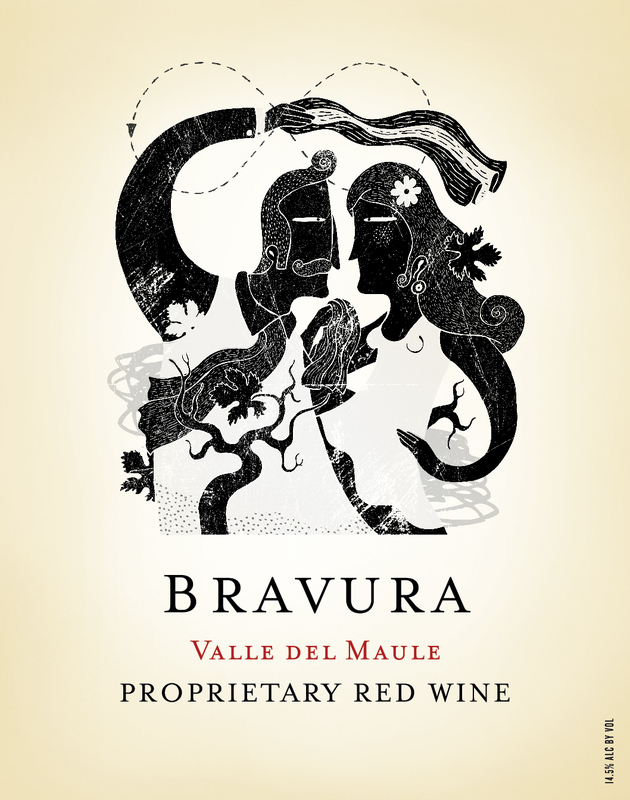 Bravura’s unique label illustration represents the “Cueca” dance, the national dance of Chile. In the early 1940s, Carignan was planted throughout the Maule Valley to raise the stature and quality of the region’s wines. 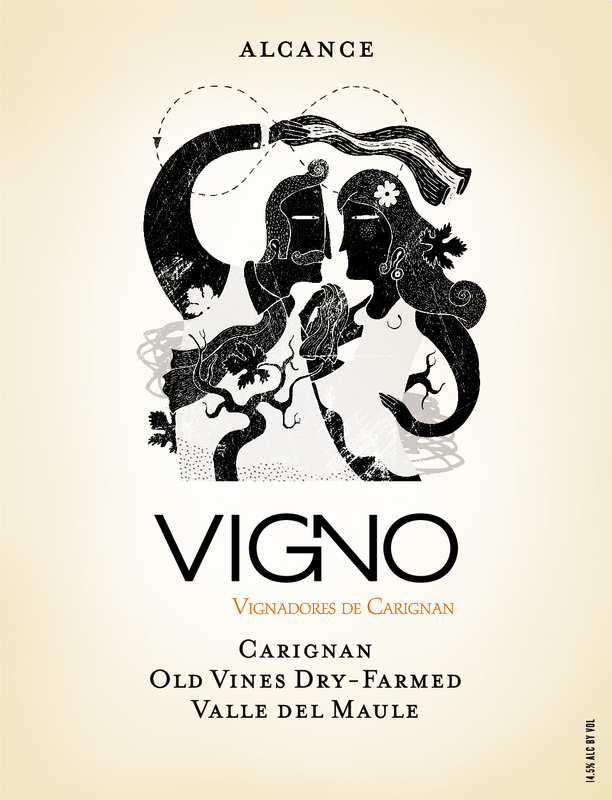 Sixty years later, a small group of serious growers and producers banded together to launch VIGNO, an organization focused on producing and promoting Carignan from those old, historic, dry-farmed bush vines. Part of the VIGNO group, the Alcance VIGNO is a deep, spice-laden, richly textured wine. It is a true expression of Carignan, with intense red fruit and complex notes of earth, bay leaf and mint. Firm tannins and a juicy acidity give this wine a unique personality and superb aging potential. The Alcance Vigno’s unique label illustration represents the “Cueca” dance, the national dance of Chile. Alcance is a state-of-the-art new world winery where we employ modern planting, farming and winemaking techniques. Vineyards are farmed for low yields for more concentration and intensity in the wines, and we harvest and sort by hand to ensure highest-quality fruit. We practice our “micro-cru philosophy” in which individual lots are tended, harvested, and vinified separately based on individual terroir and soil. Small lot fermentations retain the flavor of each lot and provide the winemaking team with a greater variety of aromatic, flavor and structural profiles with which to create our final blends. Randy Ullom received his degree in Viticulture and Enology from Ohio State University in 1975, eventually making his way to California where he spent 12 years at DeLoach Vineyards in the Russian River Valley. In 1993 he was hired by Jess Jackson to oversee his expanding international portfolio. Randy’s first stop was Chile, a country the two men believed had the potential to produce spectacular wines. In 1997 Randy was promoted to Winemaster of Kendall-Jackson. 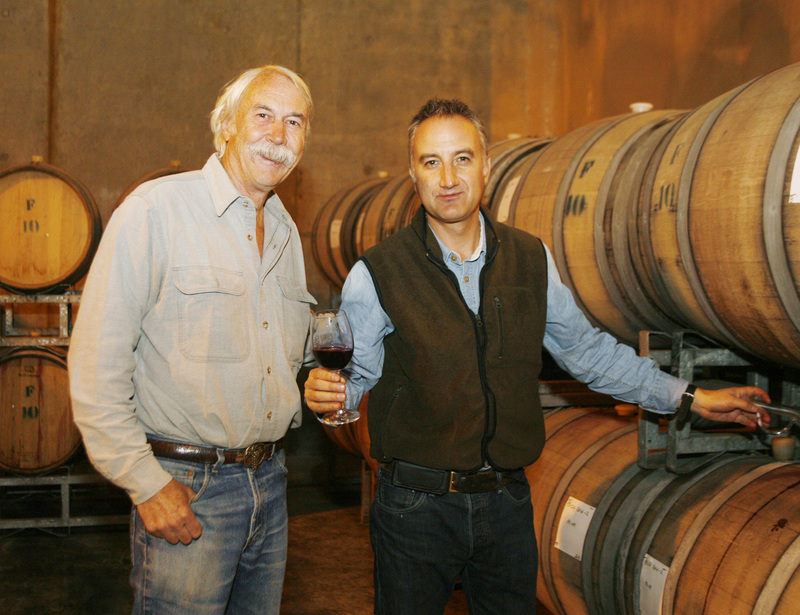 In addition to his ongoing duties there, he has continued to oversee all winemaking operations in Chile. Over the years his wines have received hundreds of gold medals and 90+ point scores. Born and raised in Santiago, Chile, Andrés Sánchez has built an international reputation as one of South America’s most talented and well-travelled winemakers. 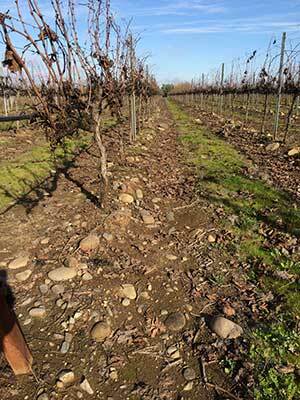 After earning his degree in Agronomy, Andrés began his career in 1994 at Domain Oriental Winery in Chile. The following year he began working with Randy Ullom at Viña Calina winery in Maule Valley, then spent time in California and Italy before returning to Chile to become winemaker at Viña Calina and eventually Alcance. In recent years, Andrés has consulted for wineries throughout Italy, and he is currently the president of VIGNO, a group he helped establish to promote local wines made from old-vine Carignan in Chile.